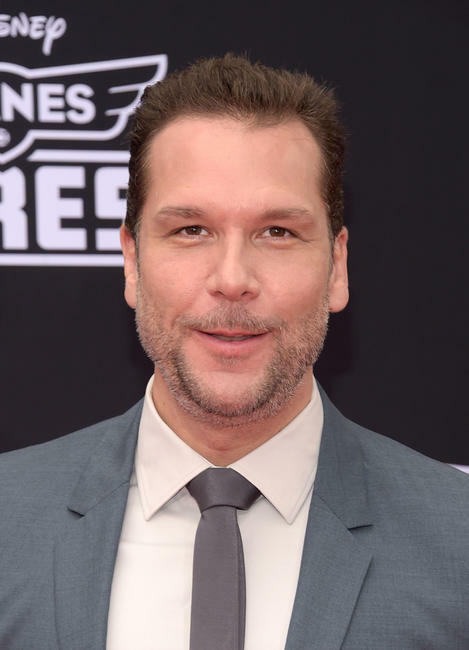 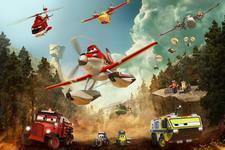 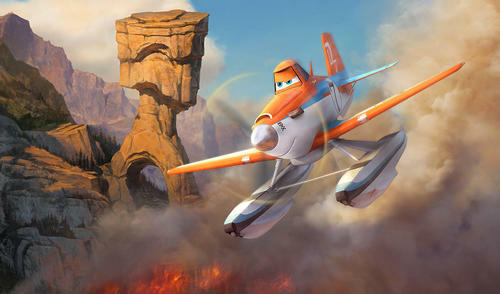 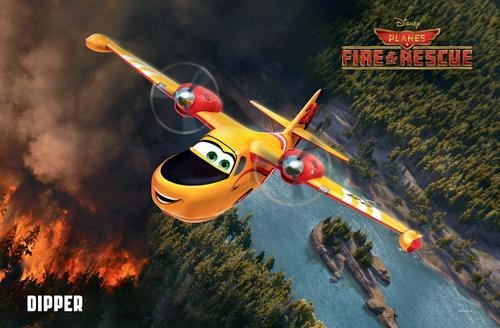 Dane Cook at the California premiere of "Planes: Fire & Rescue." 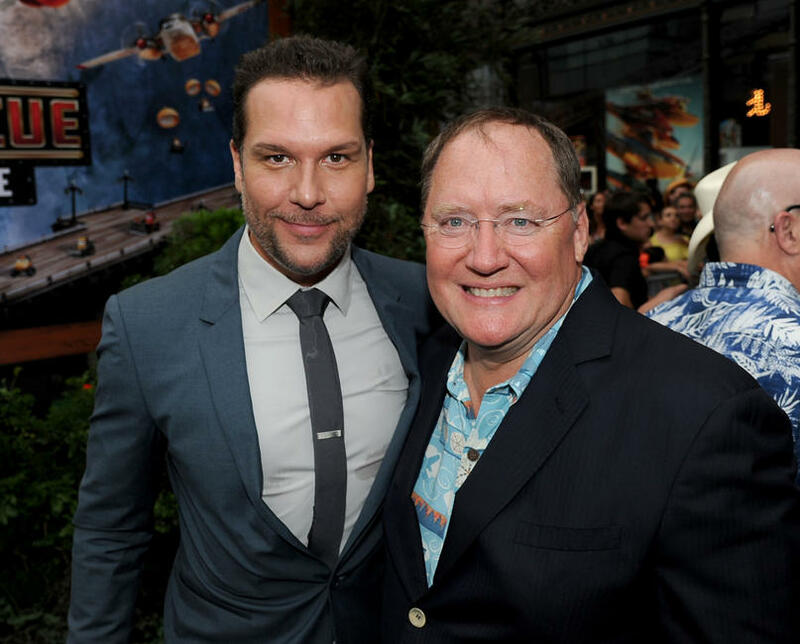 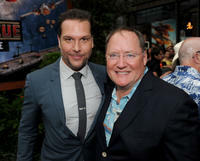 Dane Cook and executive producer John Lasseter at the California premiere of "Planes: Fire & Rescue." 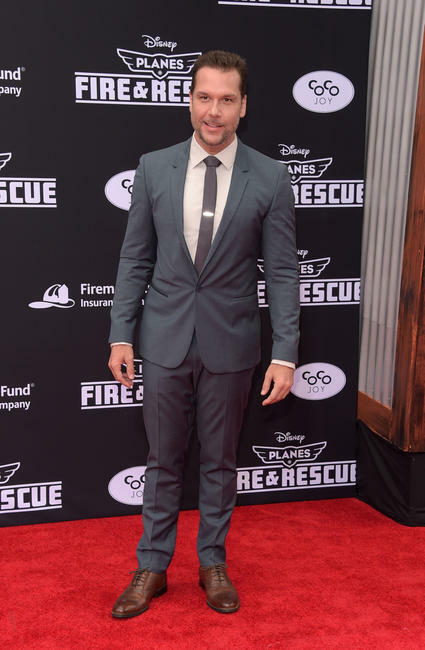 Julie Bowen at the California premiere of "Planes: Fire & Rescue." 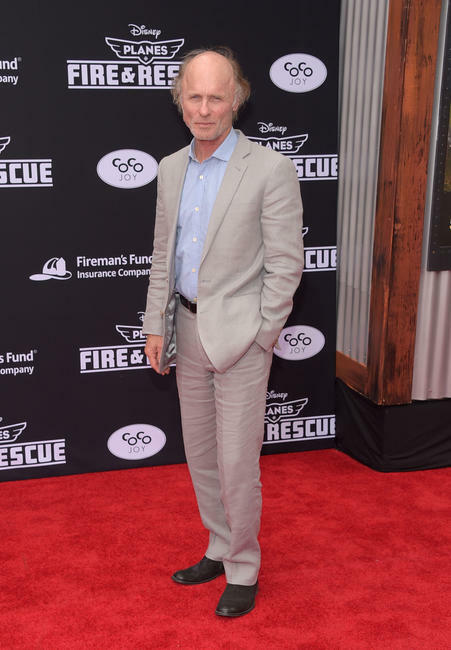 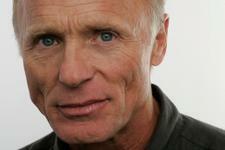 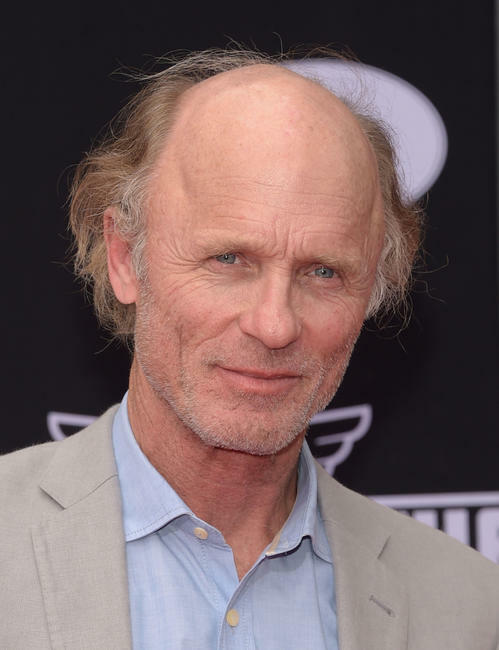 Ed Harris at the California premiere of "Planes: Fire & Rescue." 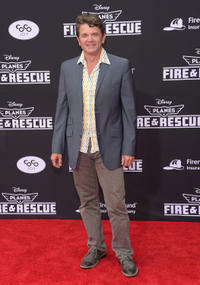 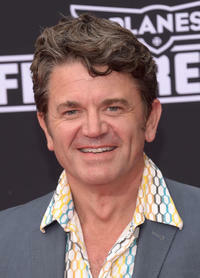 John Michael Higgins at the California premiere of "Planes: Fire & Rescue." 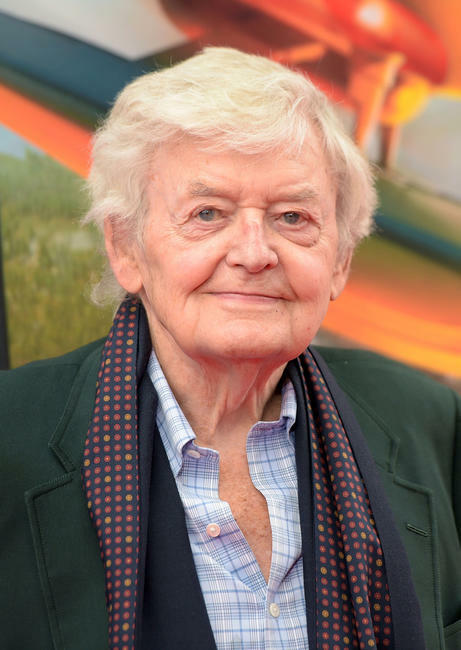 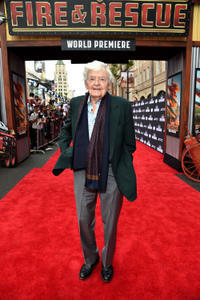 Hal Holbrook at the California premiere of "Planes: Fire & Rescue." 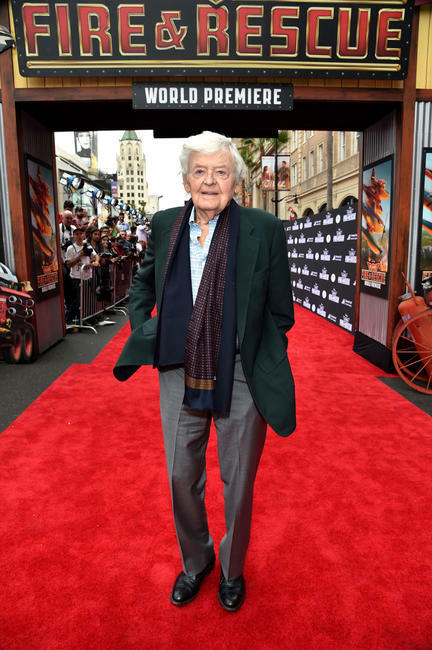 Hal Holbrook at the World premiere of "Planes: Fire & Rescue." 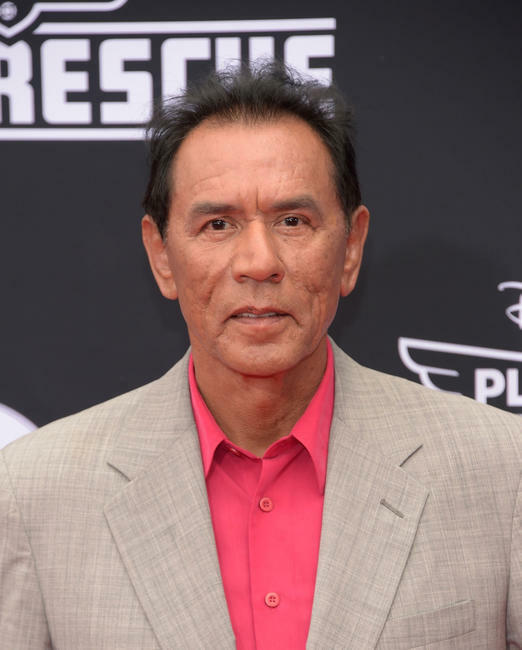 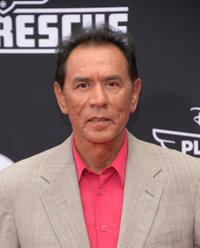 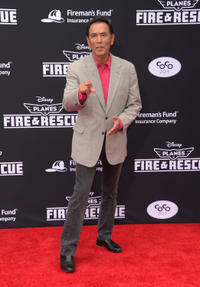 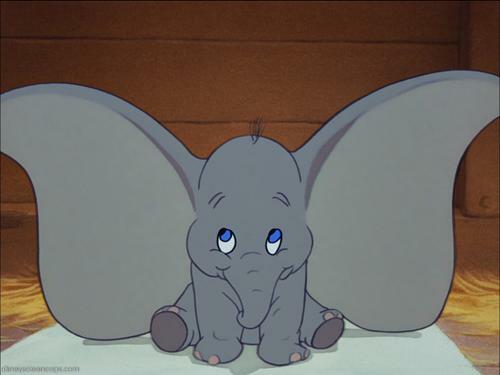 Wes Studi at the California premiere of "Planes: Fire & Rescue." 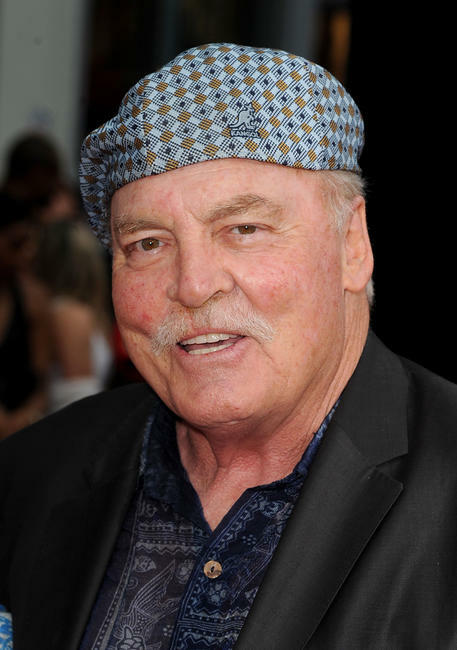 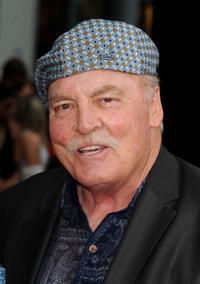 Stacy Keach at the California premiere of "Planes: Fire & Rescue." 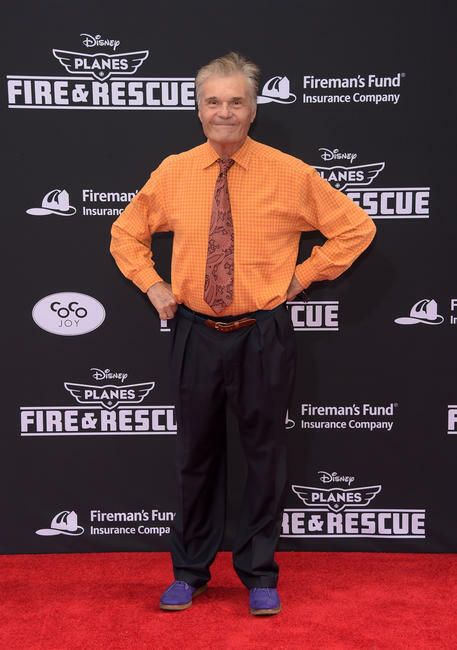 Fred Willard at the California premiere of "Planes: Fire & Rescue." 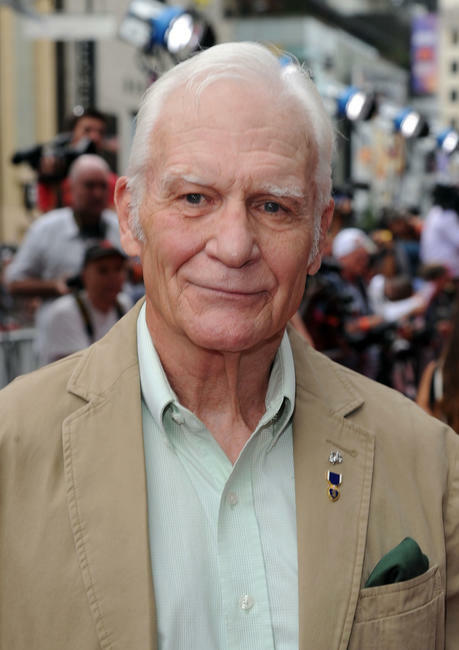 Dale Dye at the California premiere of "Planes: Fire & Rescue." 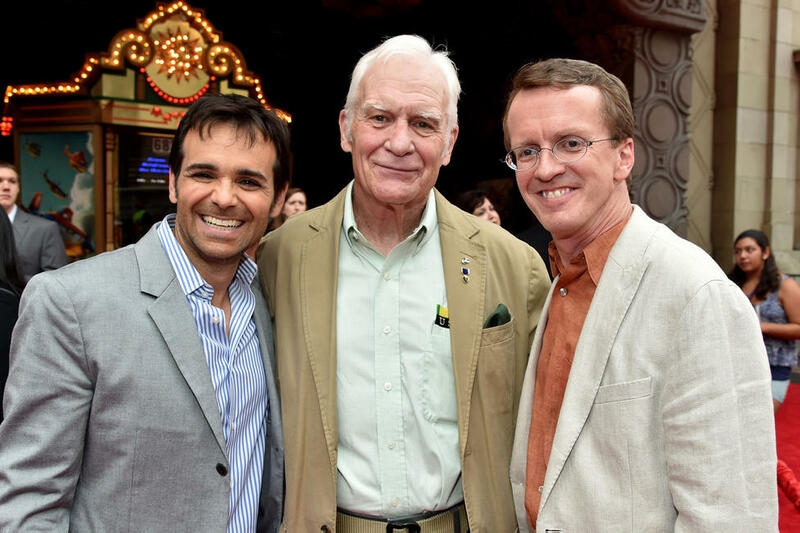 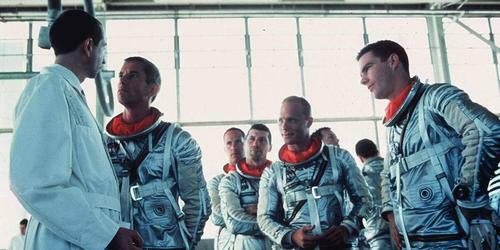 Producer Ferrell Barron, Dale Dye and director Roberts Gannaway at the World premiere of "Planes: Fire & Rescue." 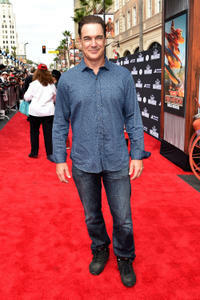 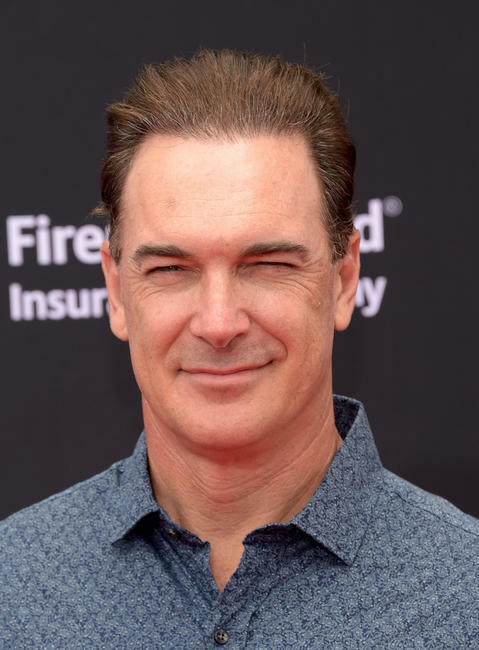 Patrick Warburton at the California premiere of "Planes: Fire & Rescue." Patrick Warburton at the World premiere of "Planes: Fire & Rescue."